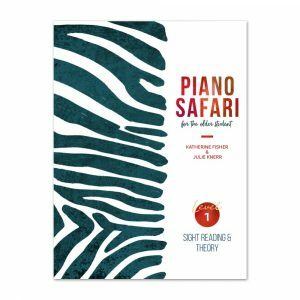 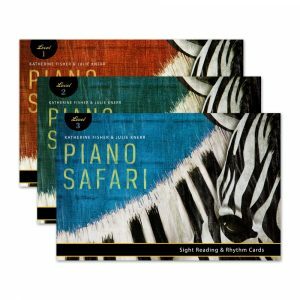 The Joy of Christmas is appropriate for students who have graduated from Piano Safari Level 3 and entered the intermediate through late intermediate levels of study. 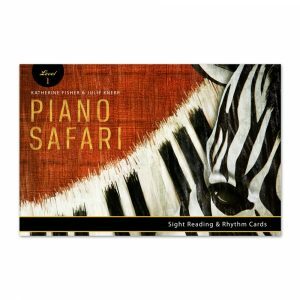 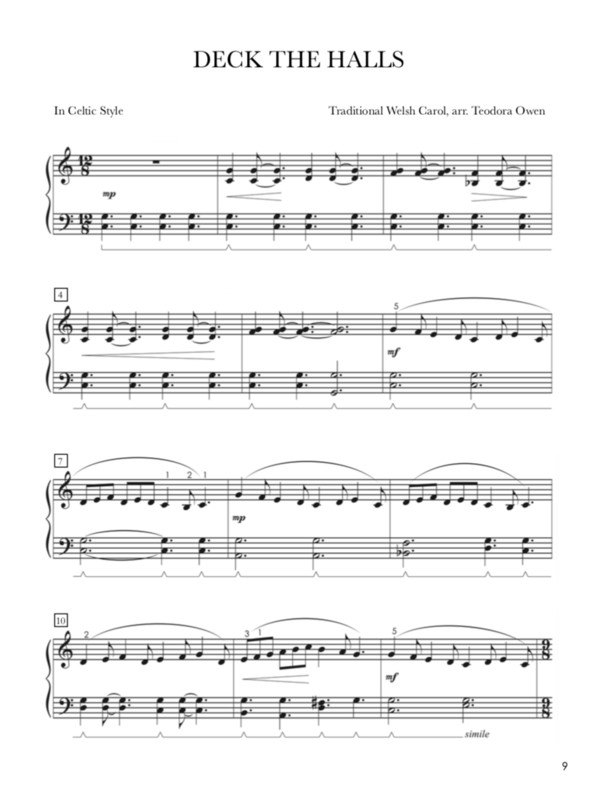 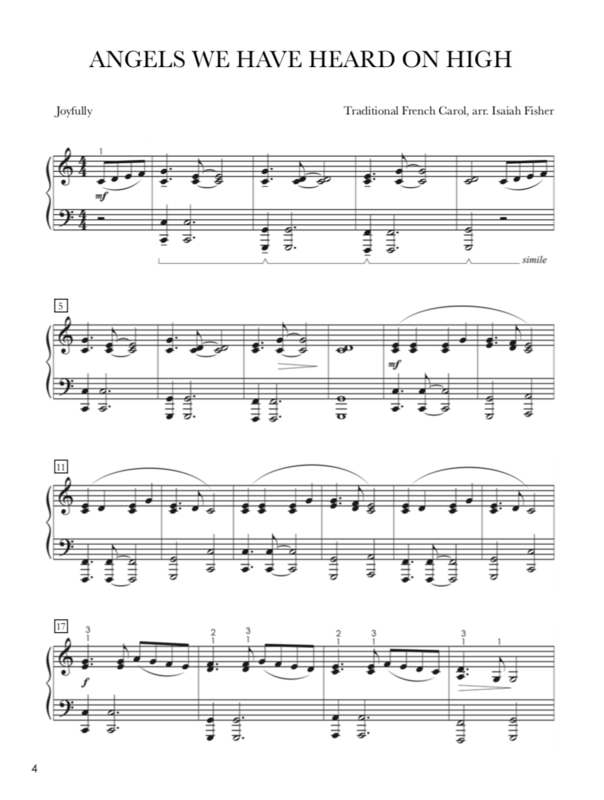 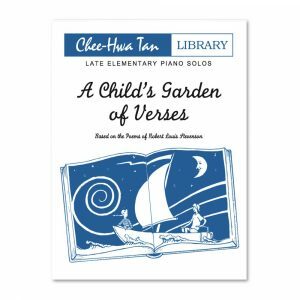 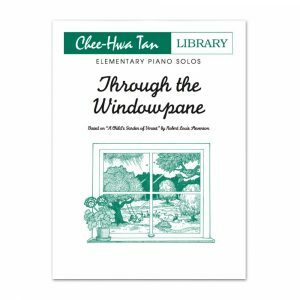 This book may also be used alongside the upper levels of other piano methods. 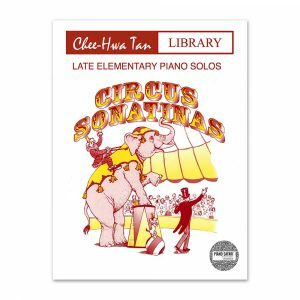 Audio tracks are included with the book (download code is on cover page). 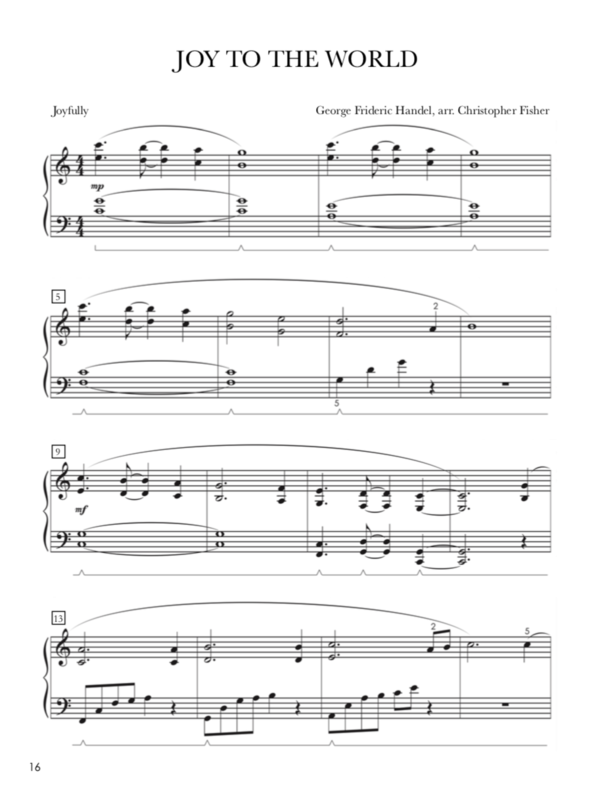 Contributing composers include Christopher Fisher, Isaiah Fisher, and Teodora Owen. 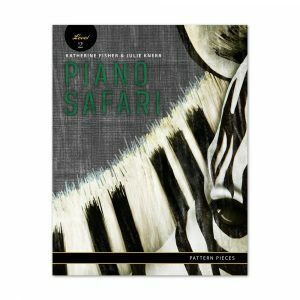 Product Information: 24 Pages. 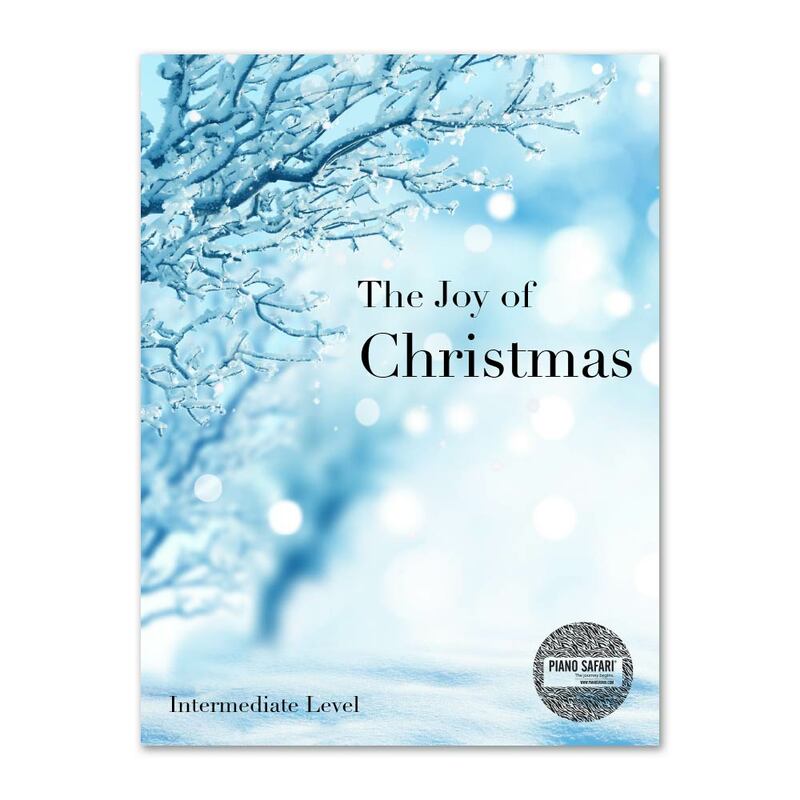 Intermediate to Late Intermediate Level. Includes Audio Tracks.